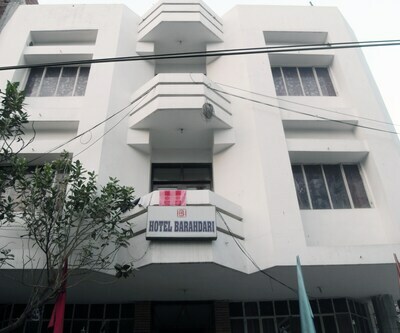 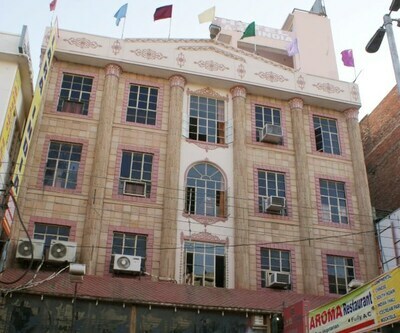 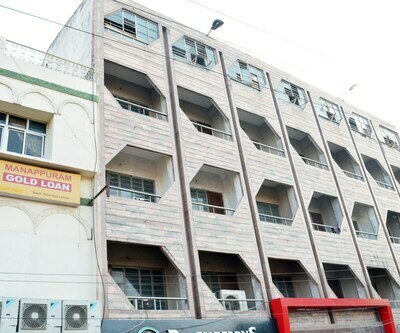 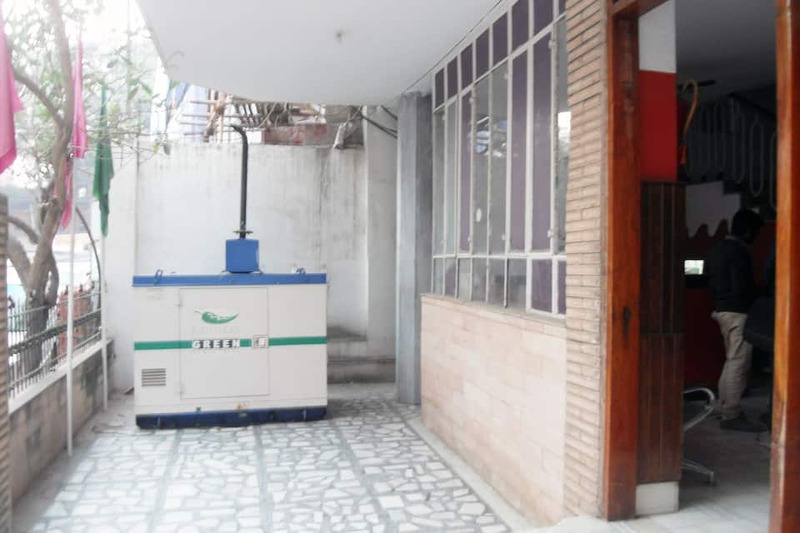 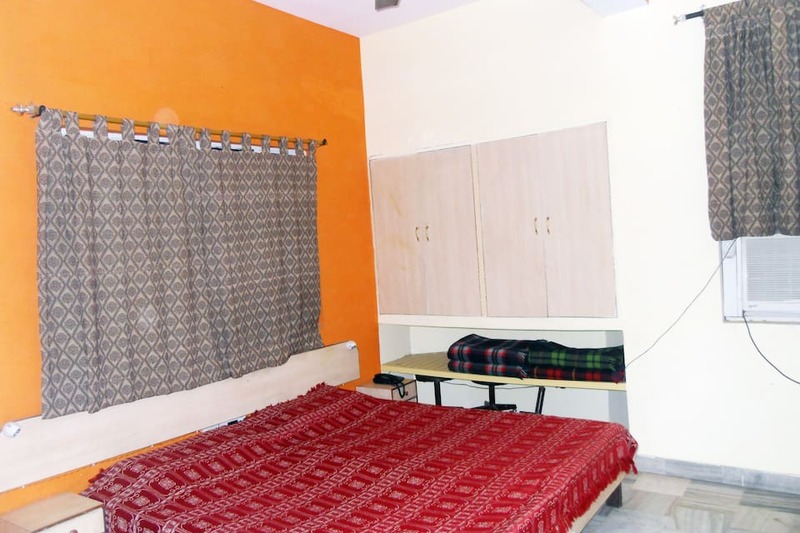 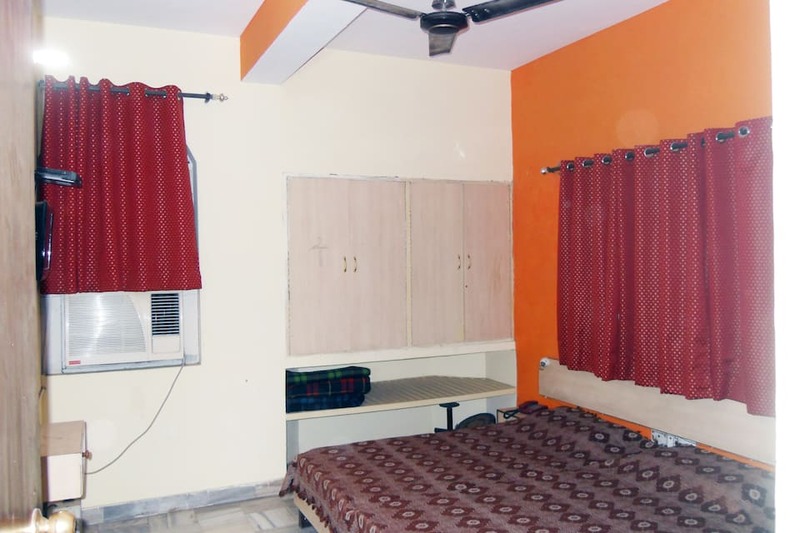 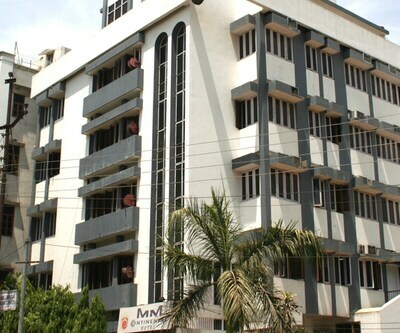 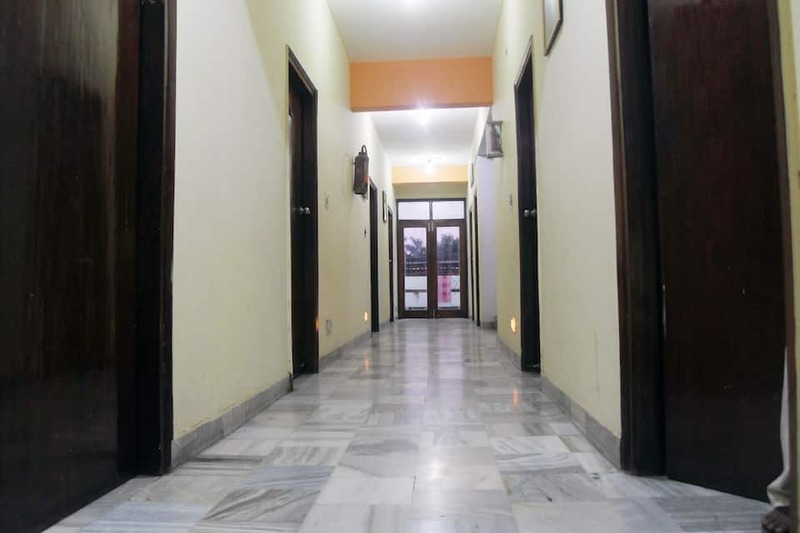 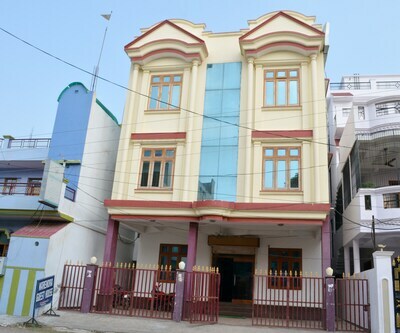 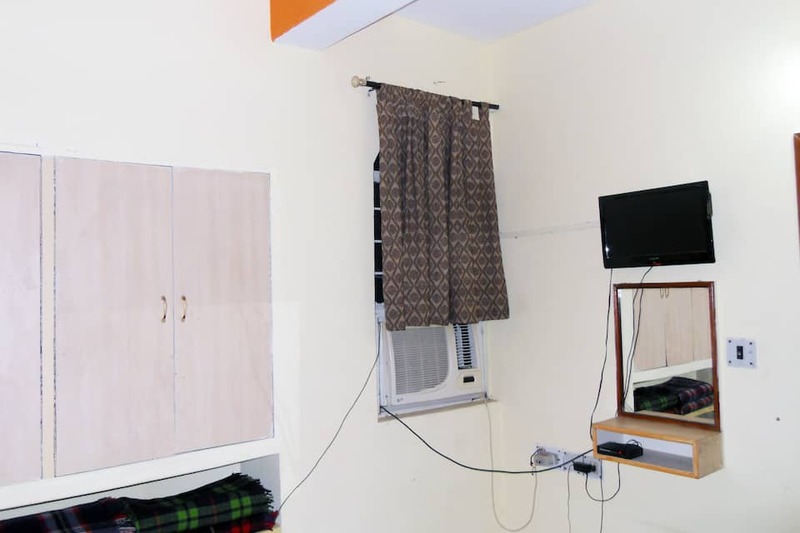 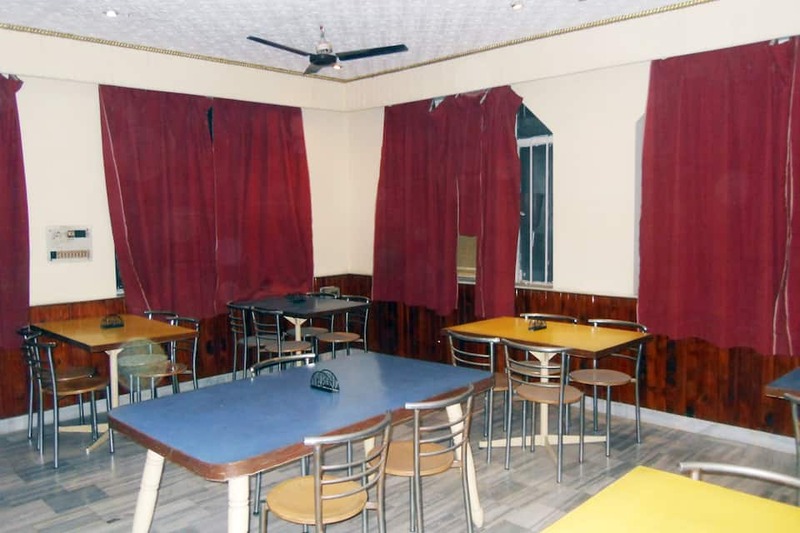 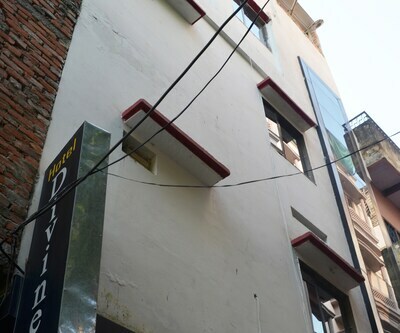 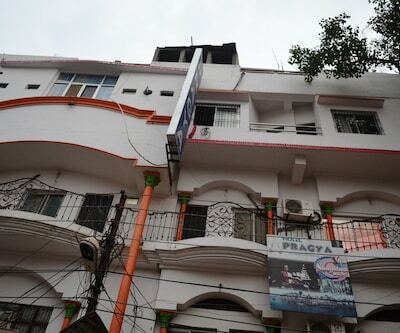 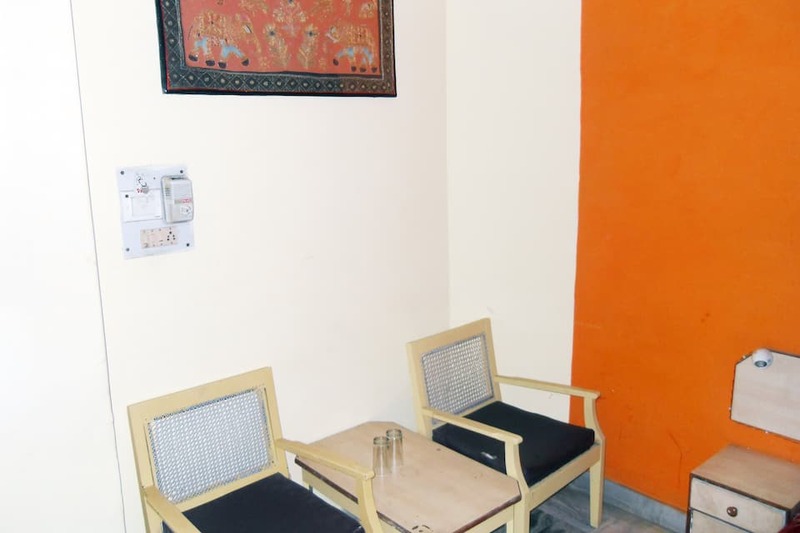 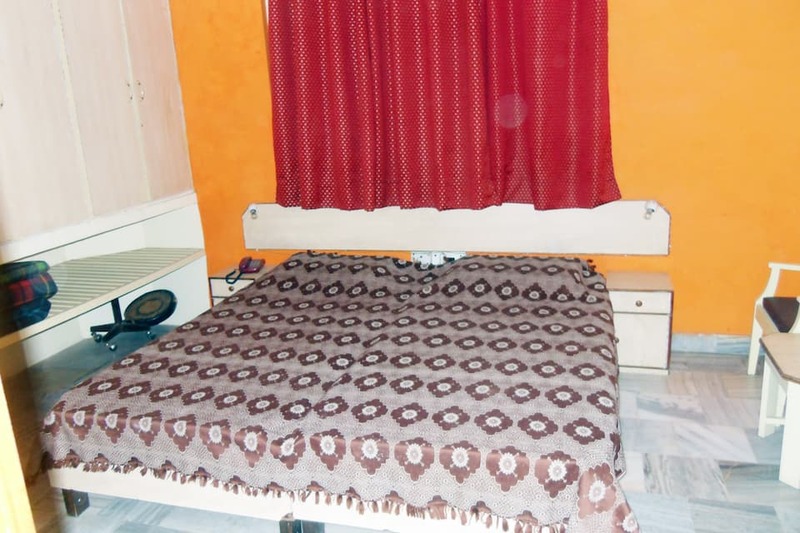 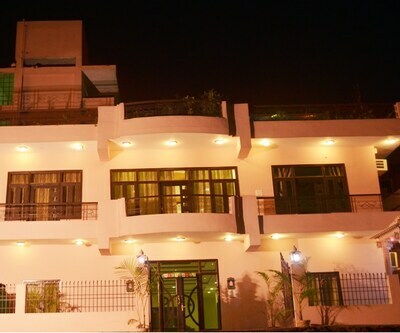 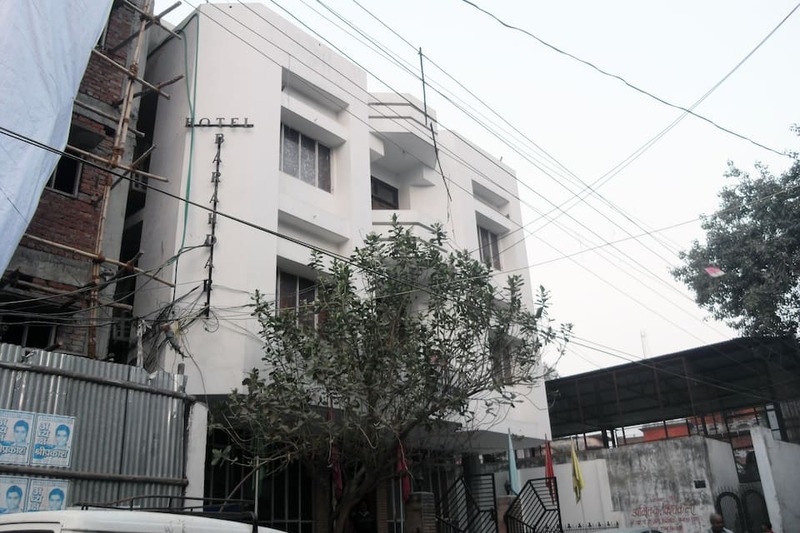 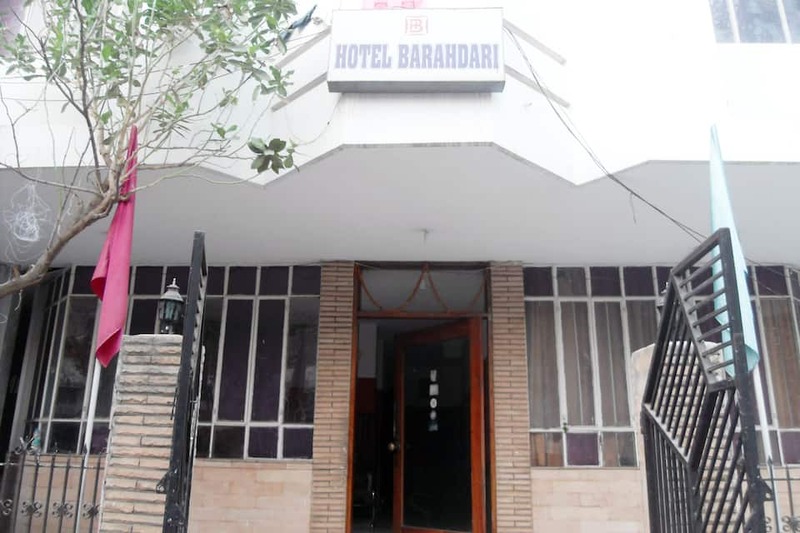 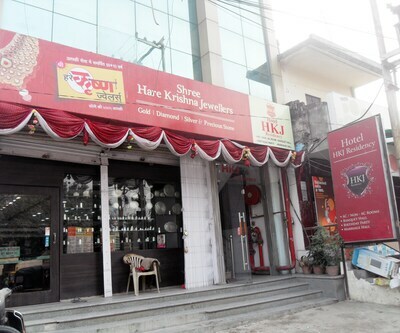 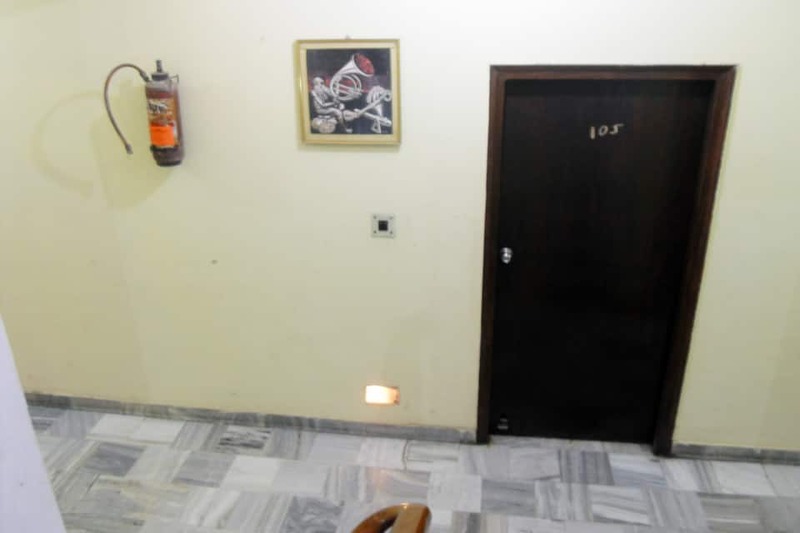 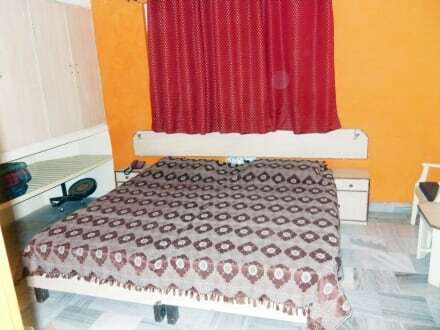 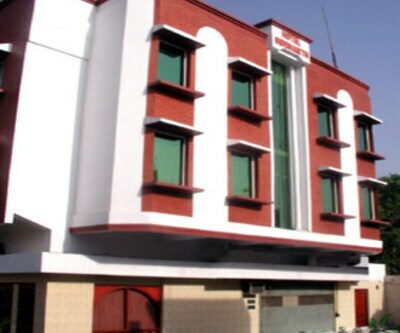 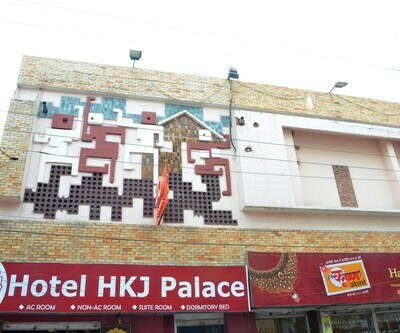 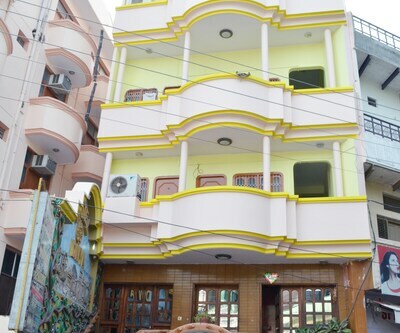 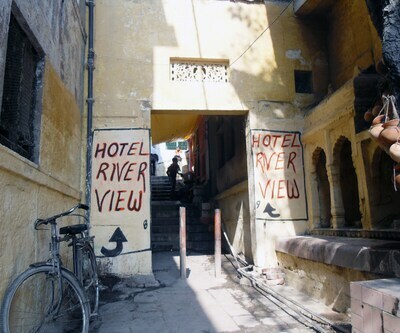 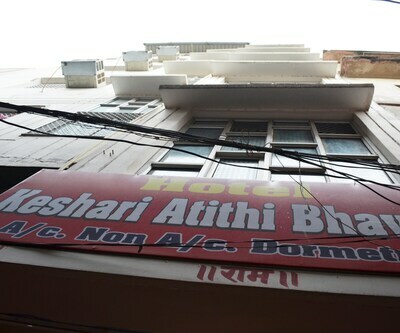 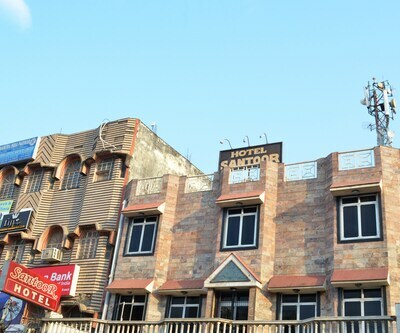 Hotel Barahdari is a great choice for accommodation when visiting Varanasi. 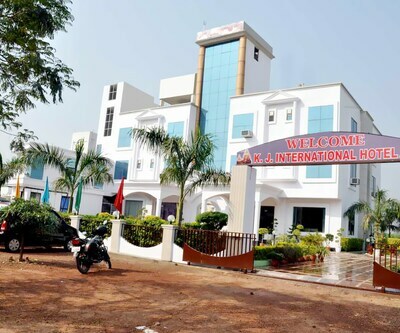 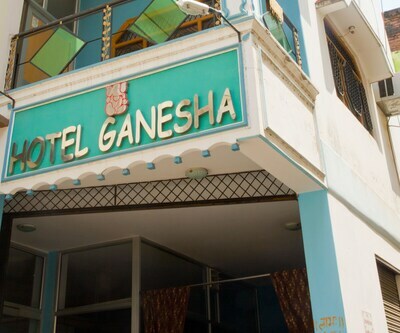 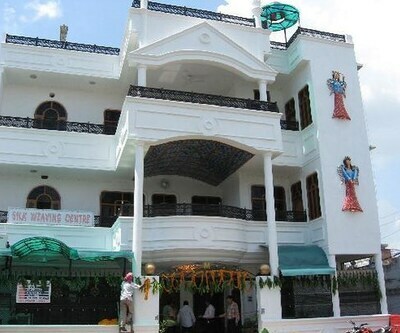 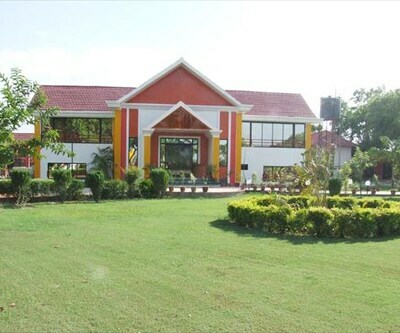 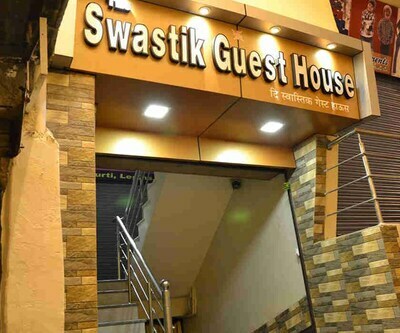 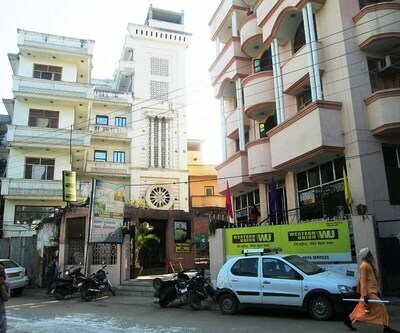 It provides a simple stay amidst religious destinations. 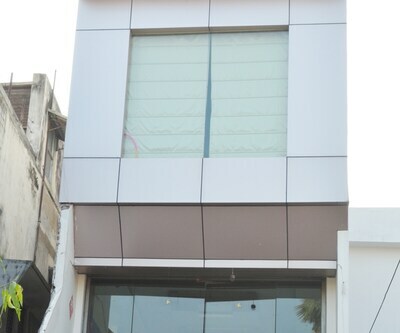 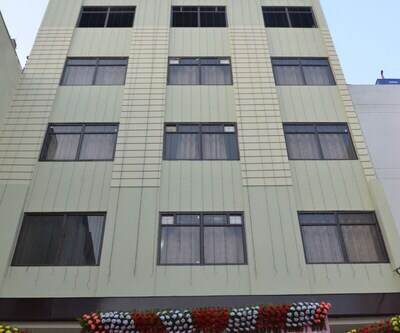 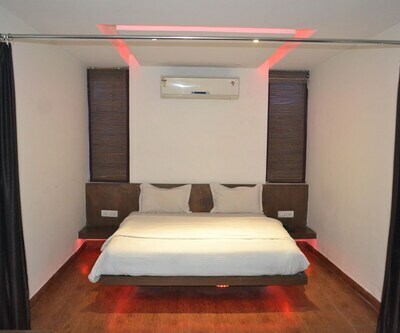 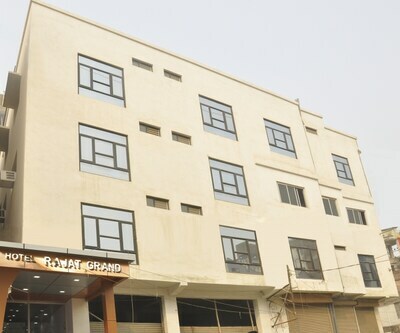 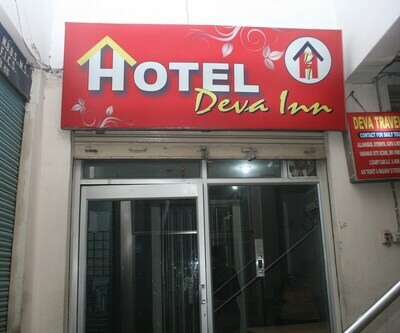 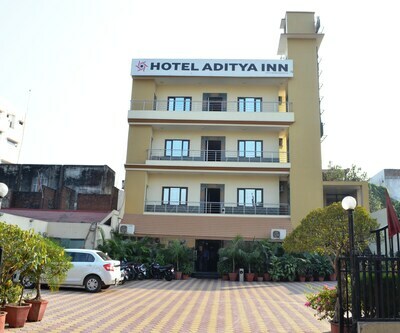 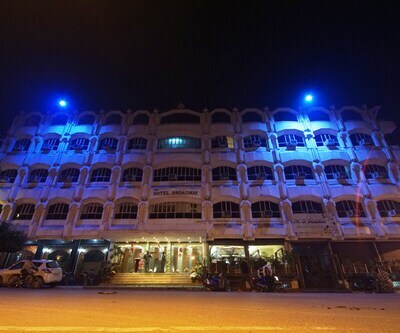 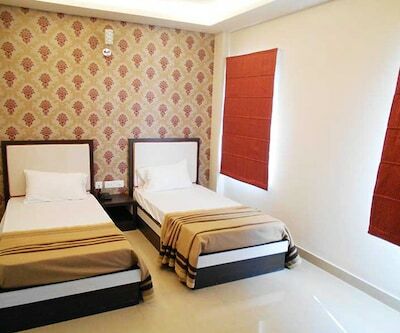 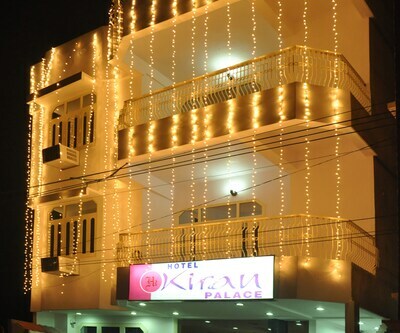 The rooms offer at hotel is well-equipped with essential amenities. 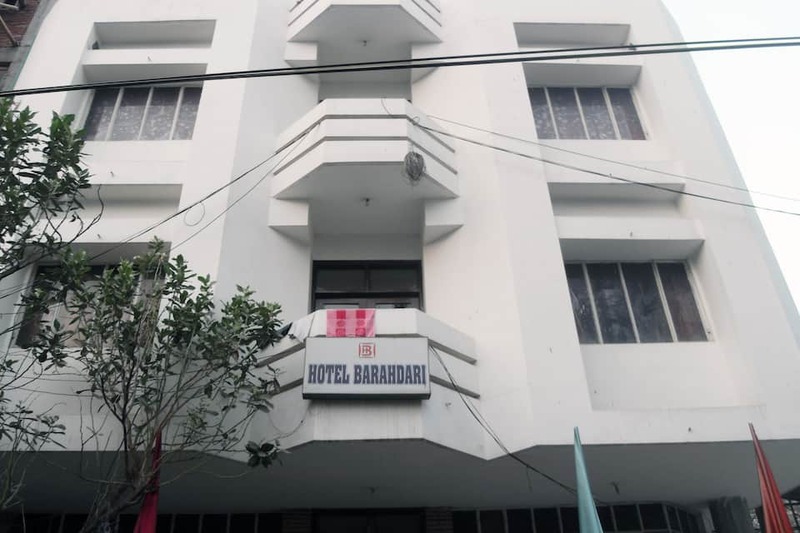 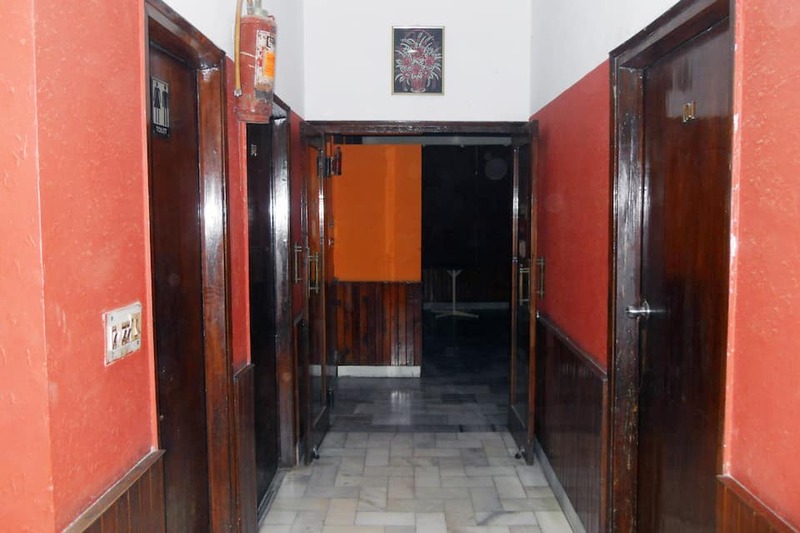 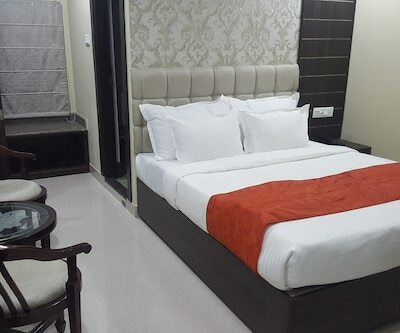 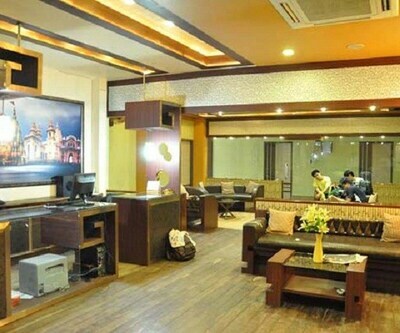 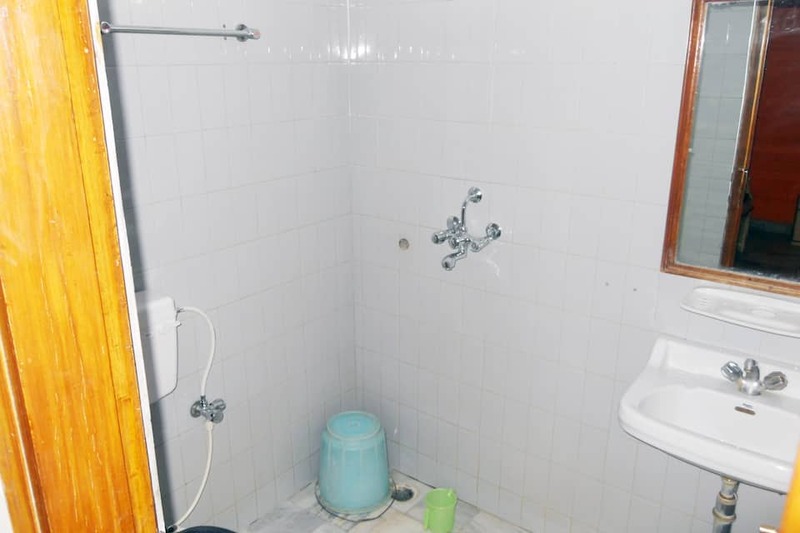 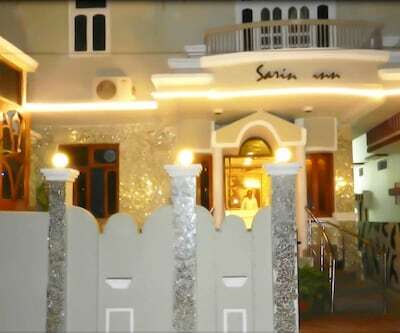 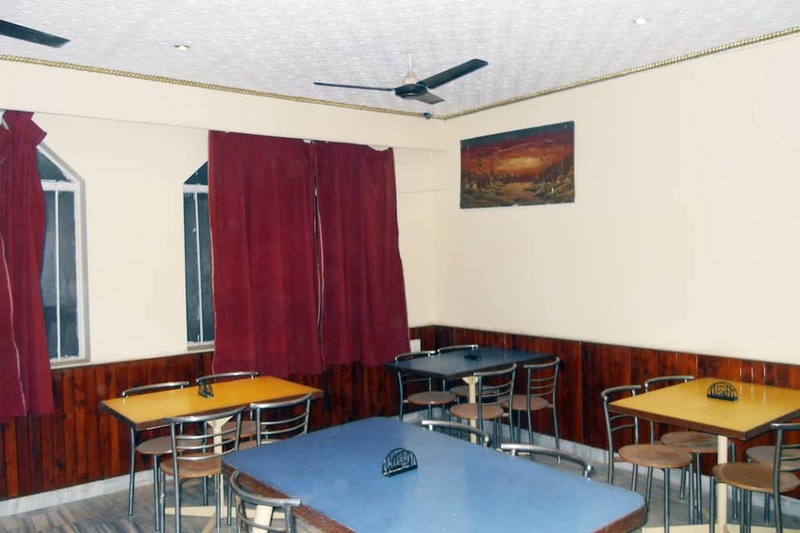 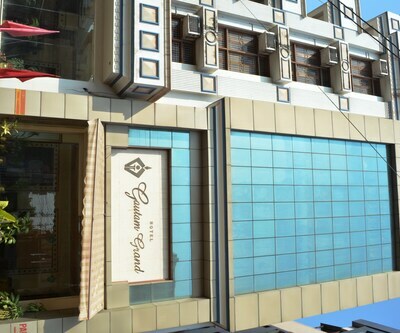 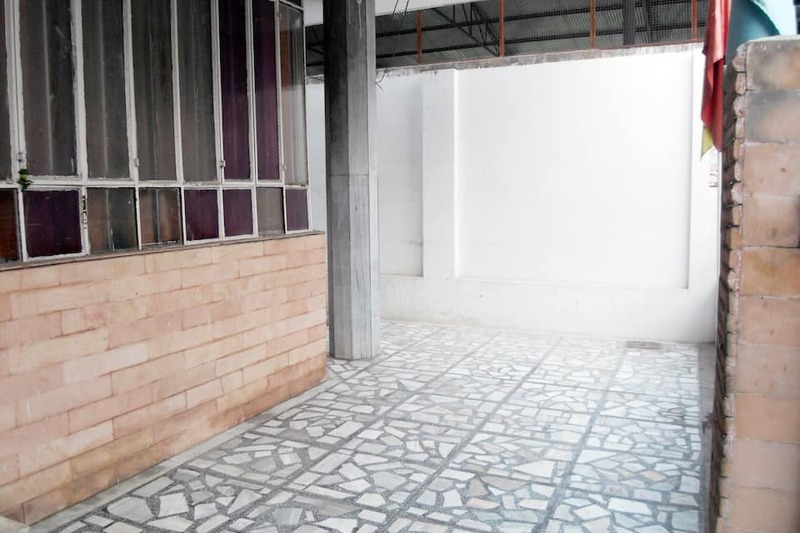 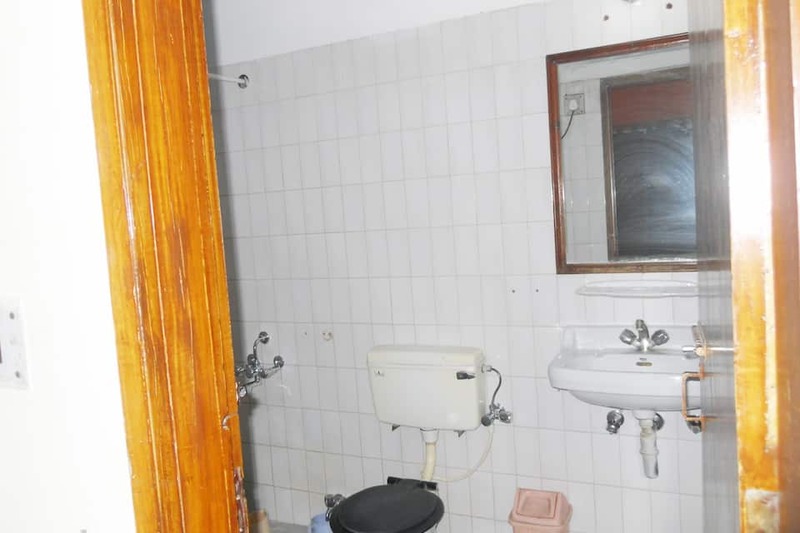 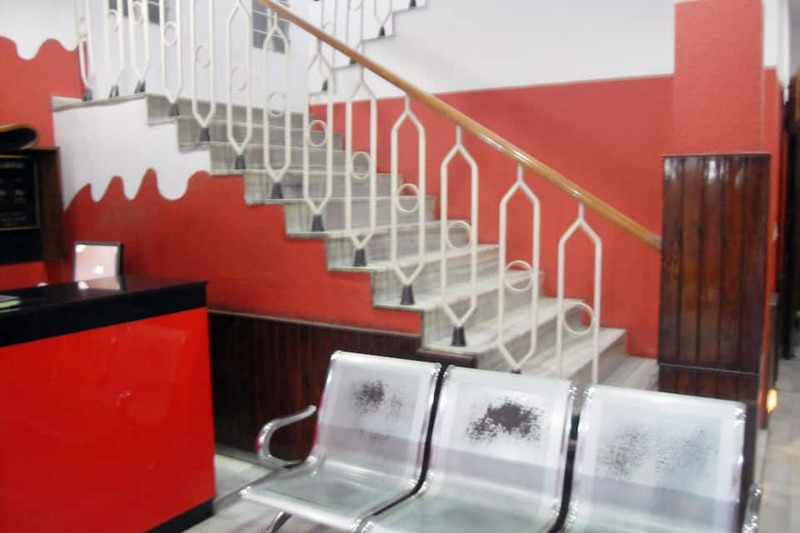 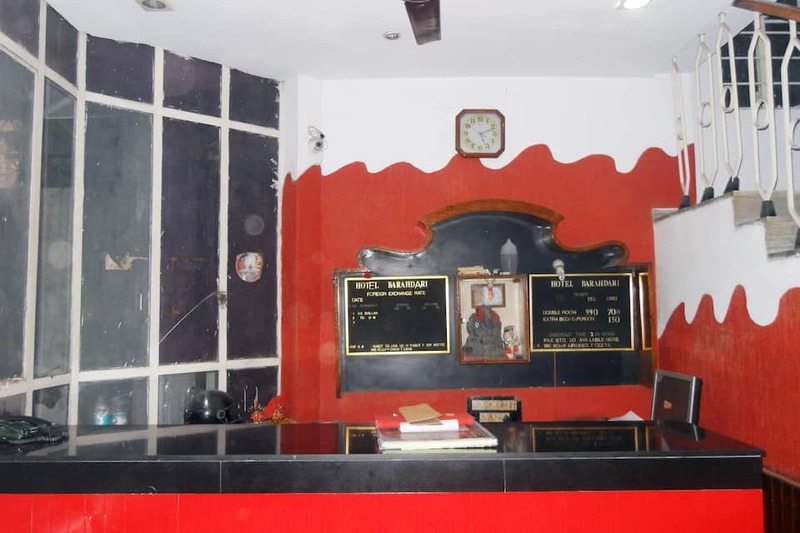 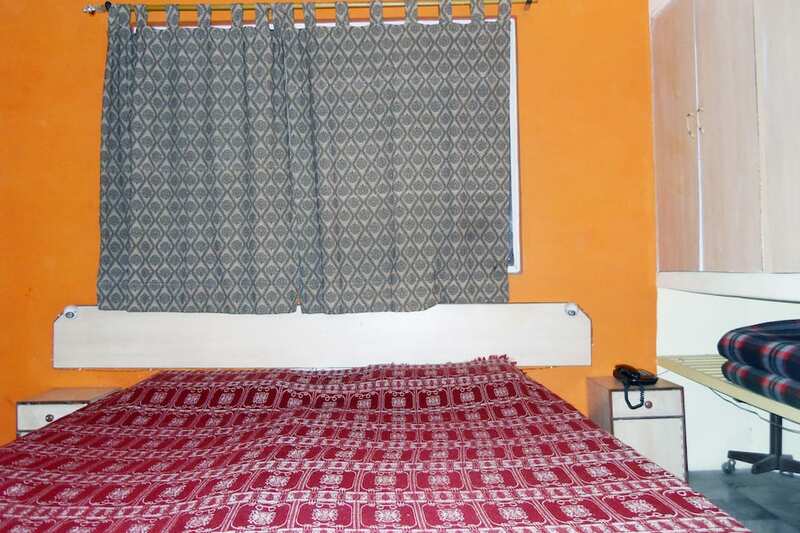 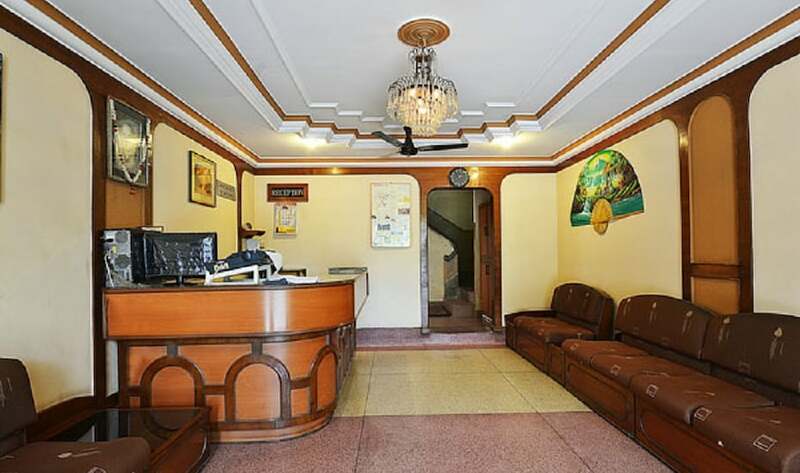 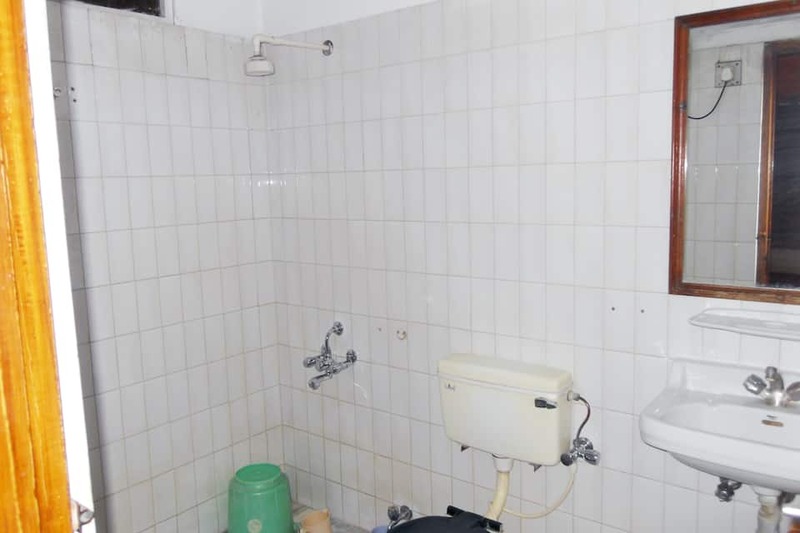 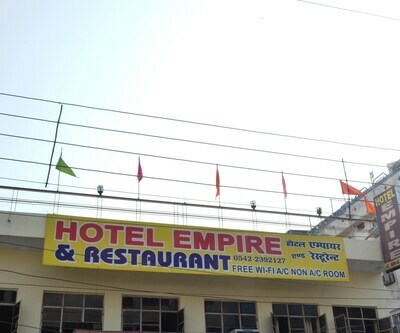 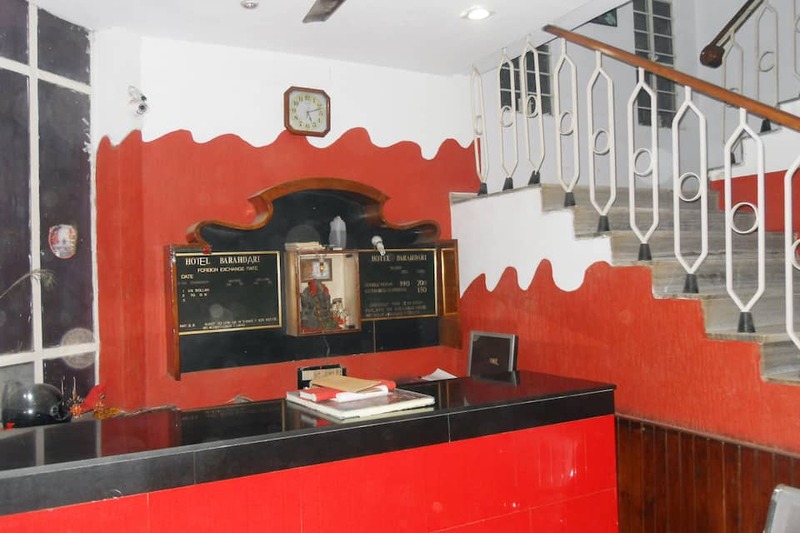 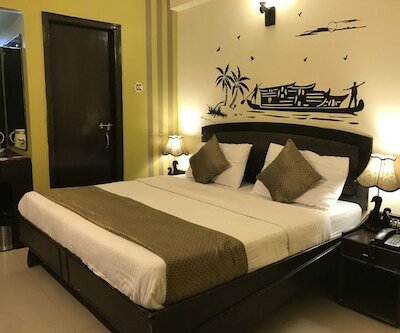 Hotel Barahdari provides basic amenities like limited hours front desk for assistance and limited hours room service can be availed by the guests, who are served with srcumptious fare within the comforts of the four walls.